2. On a tablet, next to the web address, tap Star. 3. Use the Bookmark to open student login from Chrome. 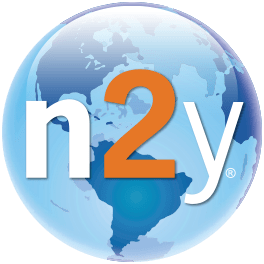 NOTE: Teachers must log out of n2y.com prior to opening the student login link. 2. Touch the 'share' icon at the bottom of the Safari window. 3. Tap 'Add to Home Screen'.